FloMotion is a company dedicated to providing dynamic steadicam shots for film and television use. 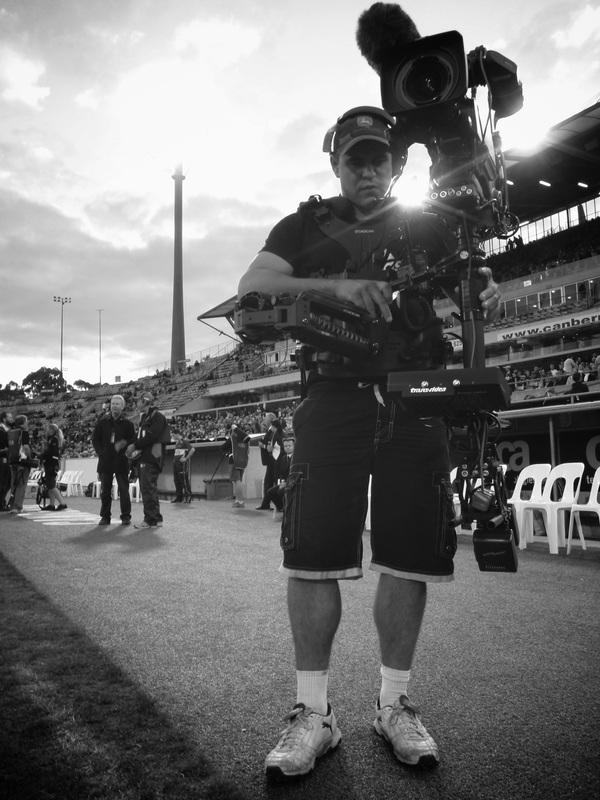 Employing state of the art equipment operated by Justin Rule with over a 15 years of steadicam, lighting/camera, sport and multicamera experience, guarantee's FloMotion has the capability to make any shot possible. Tell the story. Your way. 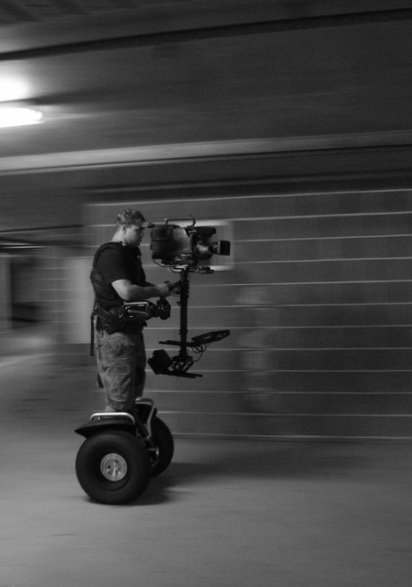 Sony F55, MK-V Steadicam, Fujinon 19-90mm Lens, Segway Handsfree Transporter. Lions Tour 2013 - Segway/Steadicam from FloMotion Steadicam on Vimeo.